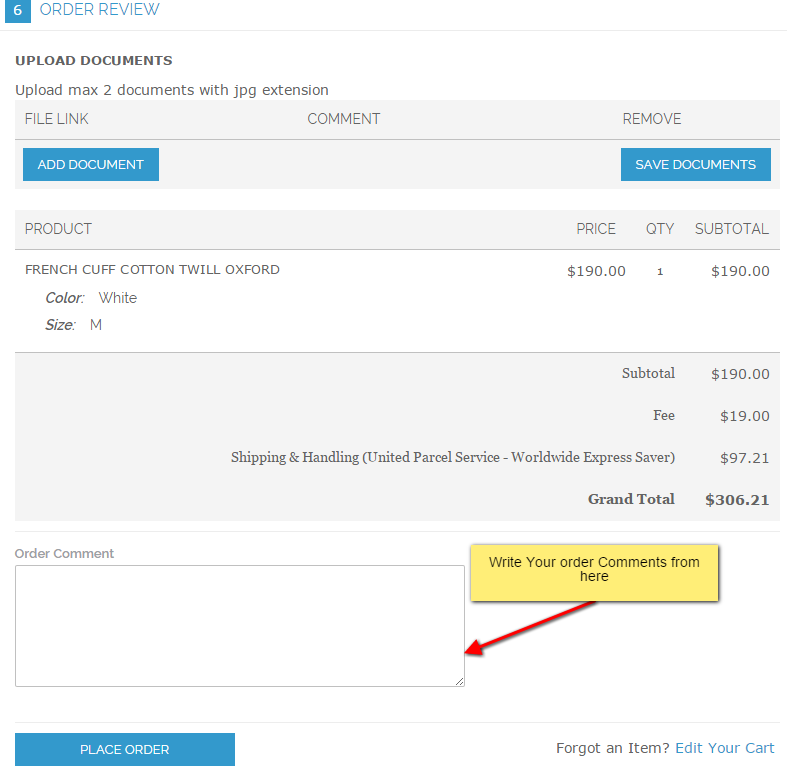 Order Comment Magento Extension allow user to add comments to the order during placing an order. 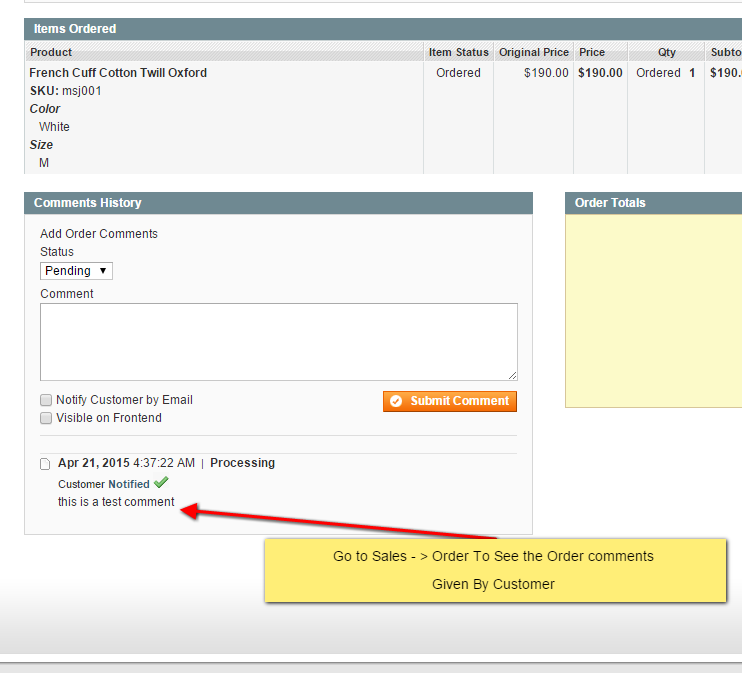 Order Comment Magento Extension allow user to add comments to the order during placing an order. By-default Magento does not have the functionality where customer can add comments during placing order. Our Extension provides two way comments to be highlighted in the order detail screen. The extension is easy to install and use. 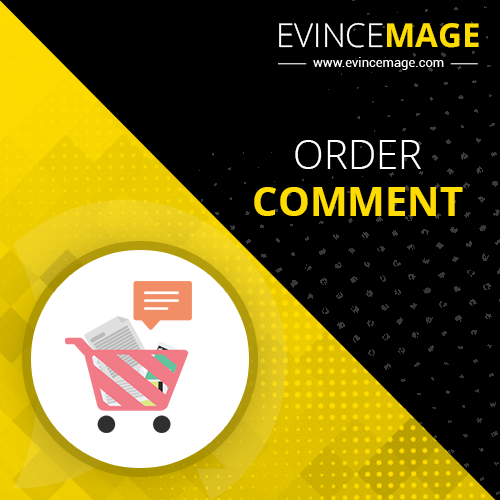 The Evince Order Comment Extension is lightweight, fulfil the customer requirement that adding comment during placing an order.